Stay tuned for one of the best speargun website in the world. Watch for additions to the Bandito Speargun website that will keep you coming back for more. 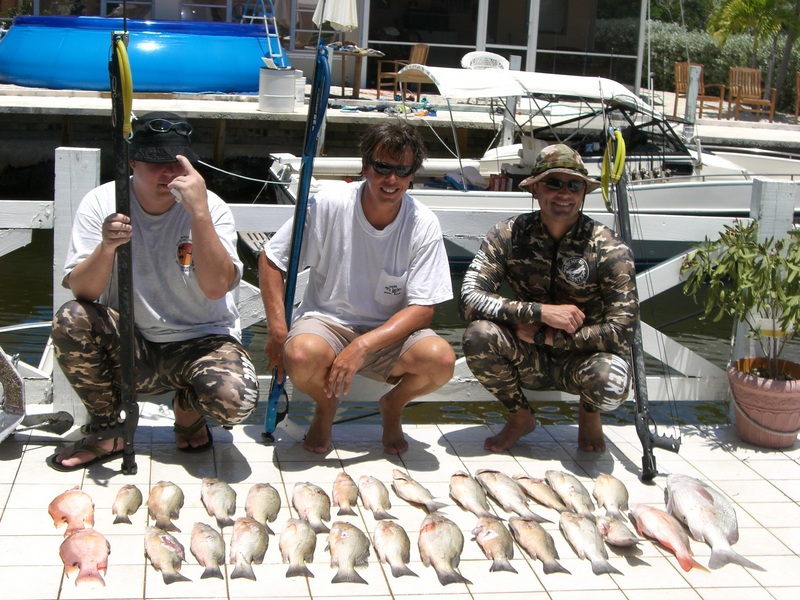 A nice productive day of spearfishing in the Florida Keys will show up on the dinner plate later.